Nokia has been the hottest theme among the people since ever HMD Global had announced the comeback of Nokia to the smartphone ecosystem. 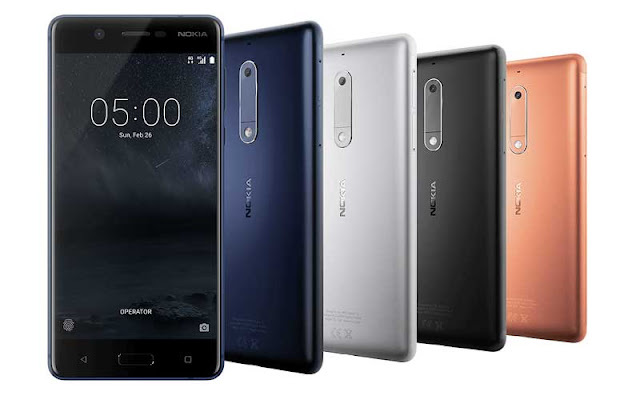 Nokia has introduced the series of Android smartphones - Nokia 3, Nokia 5, Nokia 6 during the mobile world congress held in February in Barcelona. Nokia 6 was initially released in the China market which is now introduced for the global market during the MWC. Since their launch, people have many unanswered questions about Nokia phones. Carl-Zeiss lens which is the proud feature of Nokia Lumia phones is absent in the latest Android phones. HMD Global have clarified via twitter that it will not use Carl-Zeiss optics on Nokia Android Phones. HMD also clarified that this statement is meant for only the newly released phones that leave an option for future Nokia Android phones. The second question that arises is about the VoLTE support. HMD confirmed that all the released Android phones - Nokia 3, Nokia 5 and Nokia 6 come with VoLTE support. Hence these phones are expected to support Reliance Jio voice calling.